All photos courtesy Twist Collective. 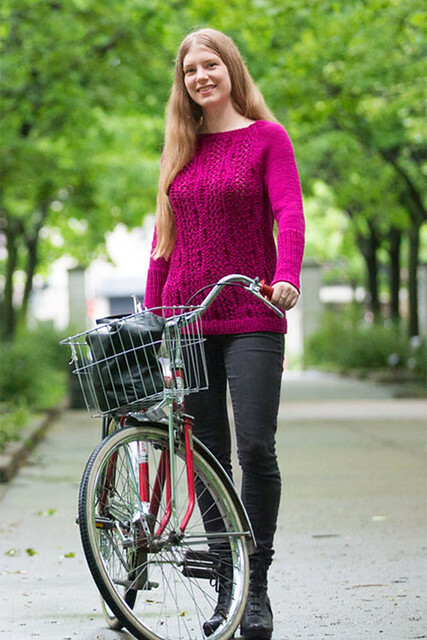 The body and sleeves of this pullover are worked in the round from the lower edges to the armholes. The pieces are joined and the yoke is worked in the round with raglan shaping to the neckband, which is shaped with short-rows. The texture is formed with a combination of dropped stitches and twisted stitches. 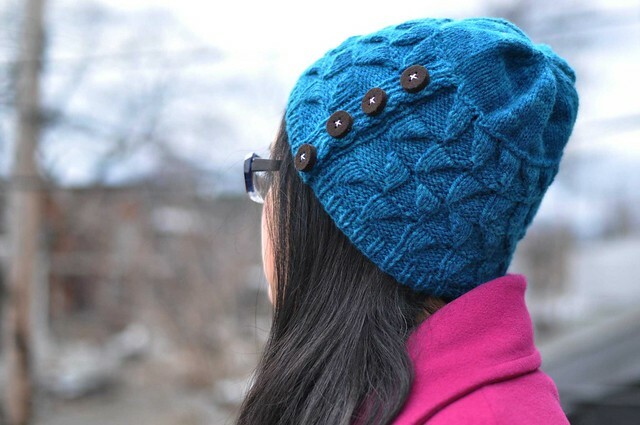 The stitch pattern is given in both chart form and row-by-row instructions. Roxton is available from Twist Collective!